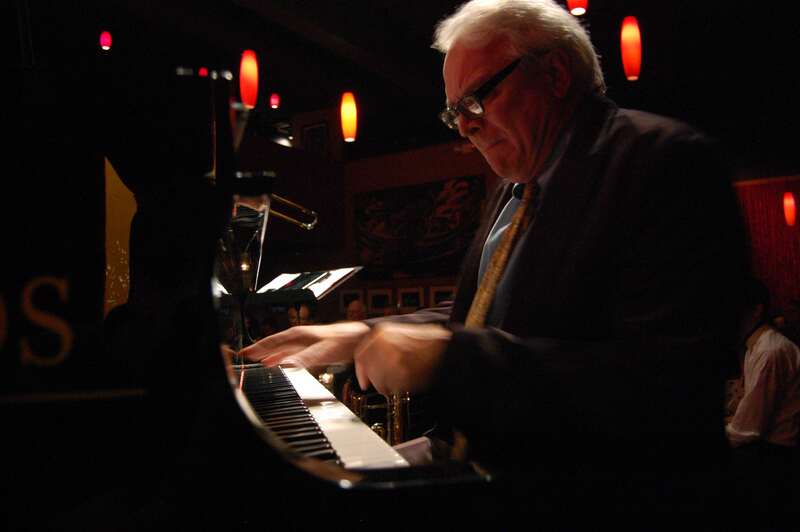 Gordon Lee is a composer, jazz pianist, arranger, conductor and music educator who is well known throughout the Pacific northwest and has worked with Don Cherry, Obo Addy, Joe Lovano, Bobby Hutcherson and Benny Golson among many others. Lee played with one of the originators of jazz-rock fusion, Jim Pepper, for 14 years and also has played with drummer Mel Brown since 1986. He teaches music at Western Oregon University. Gordon blazes new paths, forging the highest quality original music while informing the public about music’s potential.